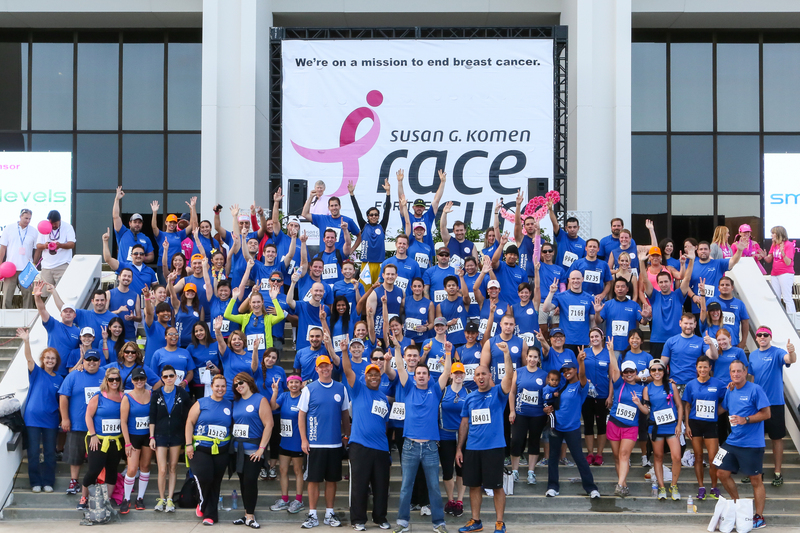 Happy National Volunteer Week to all of our dedicated Susan G. Komen Orange County volunteers! Thank you for your constant support and for being a crucial part of our team. 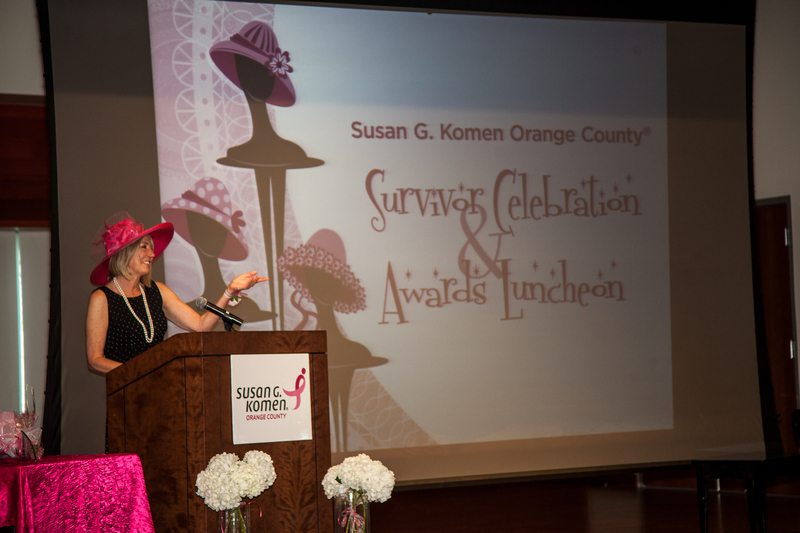 Your unwavering dedication and invaluable donation of your time is a key reason that Komen OC is the strong, longstanding organization that it is today. 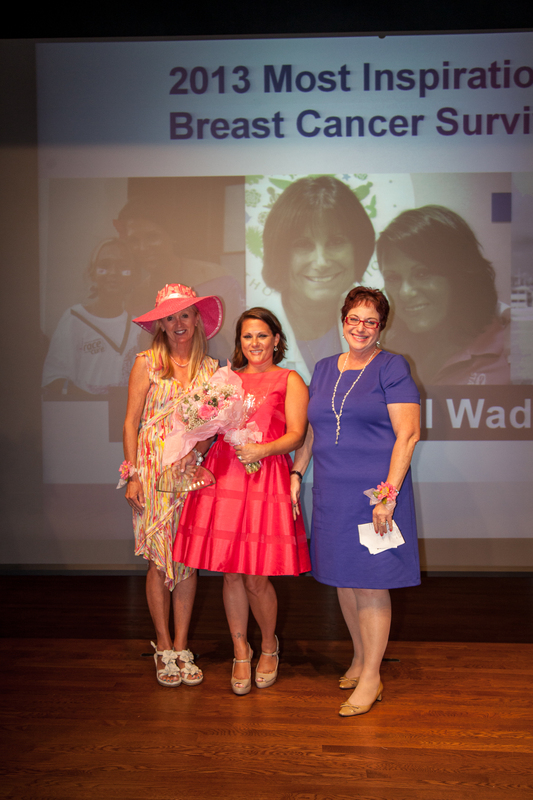 Last year alone, we received more than 30,000 hours of in-kind support, and our Race for the Cure teams collectively raised more than $400,000 for local breast health initiatives and global research. 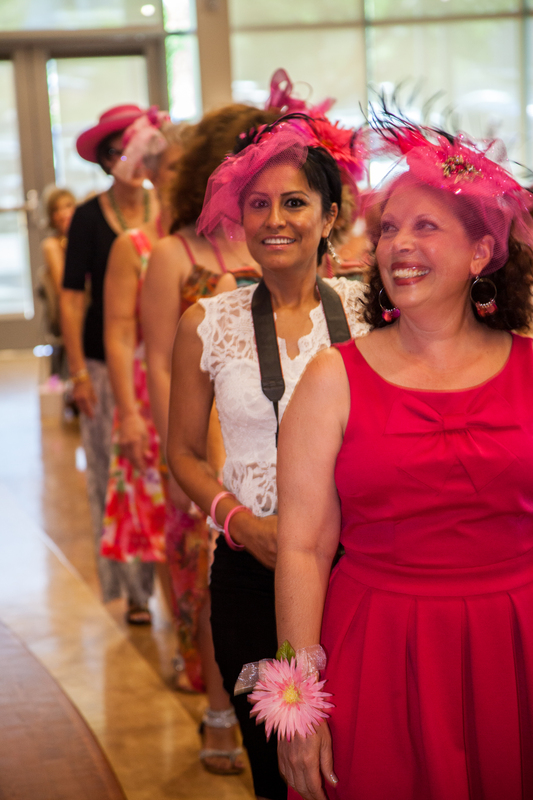 We still have exciting volunteer opportunities coming up this year, including opportunities to help with Pink Tie Ball on May 10 and preparing for the 2014 Race for the Cure. 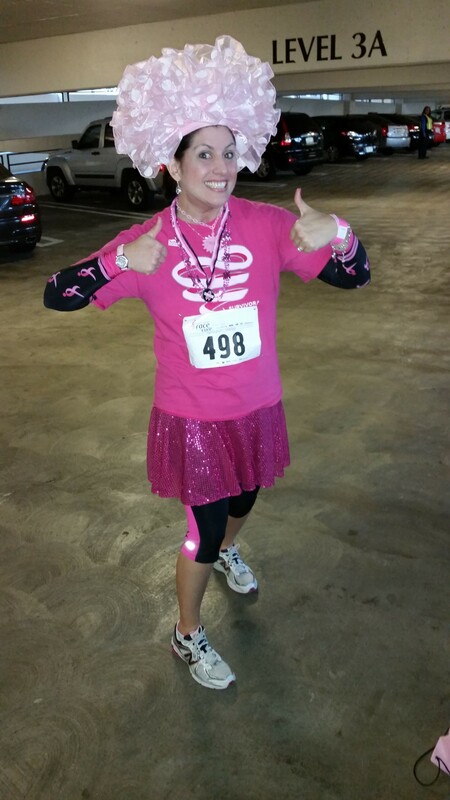 For more information on how to get involved with Komen OC, email volunteer@komenoc.org.